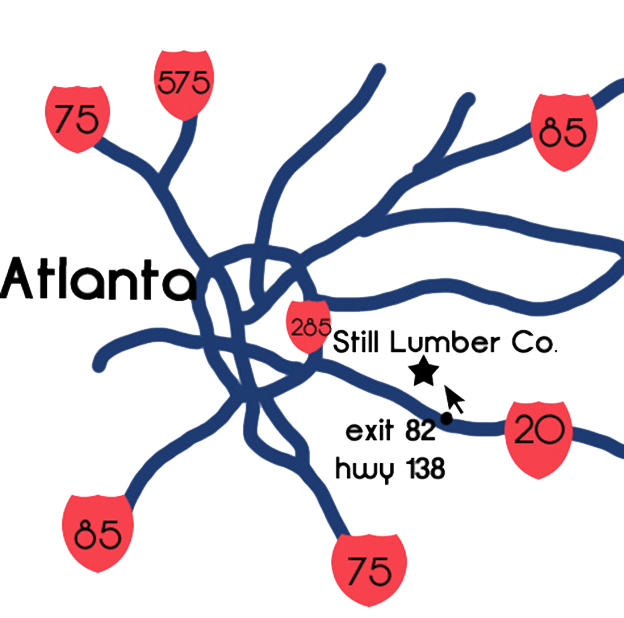 Still Lumber was founded in 1946. It is family-owned and has served the Metro Atlanta area and beyond. We specialize in a quality customer experience for every need in the building industry. Whether you are a commercial contractor, builder, remodeler, homeowner, diy, or Industrial purchasing agent, the knowledge and experience of our staff will guide you through your project. 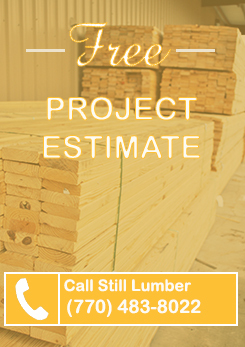 Whether you have a small or large project, Still Lumber has the expertise and can help you with the materials that you may need to complete it efficiently. Still Lumber has been serving builders, contractors, developers and designers by suppling quality building materials and more. We deliver. 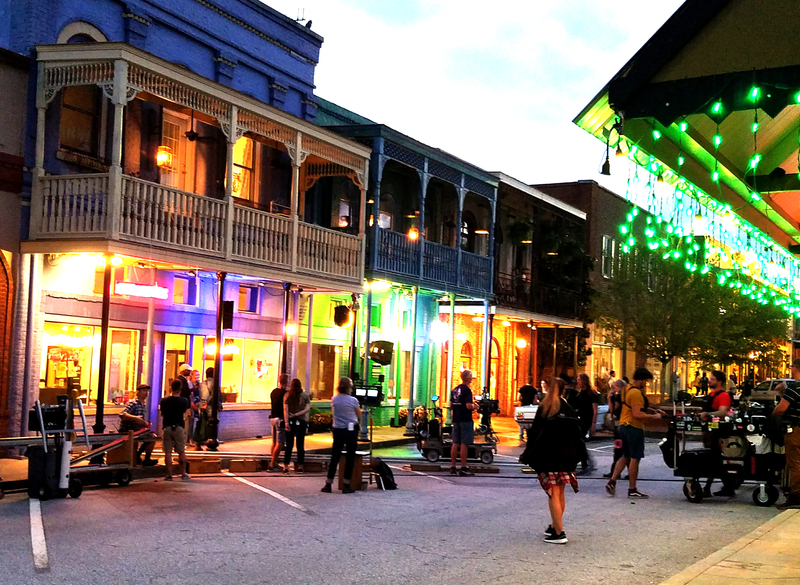 We have been partners with the film industry in providing the exact materials that make their job easy. Still Lumber Company added 2 new photos. Take a video tour of the Primo Ceramic Grills factory that was featured on the Science Channel TV show “How It’s Made”. This is a first-ever inside look at how our ceramic grills are manufactured. Still Lumber Company added 7 new photos. Still Lumber carries a large variety of exterior and interior doors and windows. 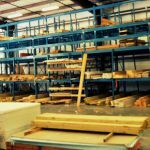 Still Lumber has materials that makes it possible to be a one stop shop. Hardware, drills, nailers and more. Stop by and check out the selection available. 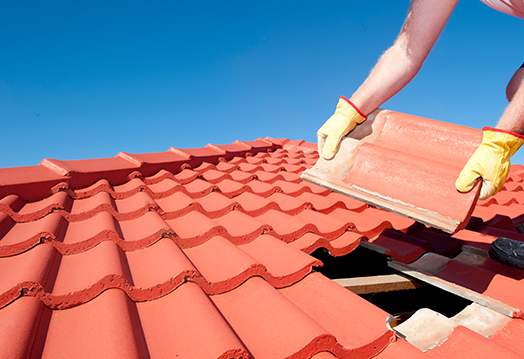 Quality selection that lasts on your house or commercial project. 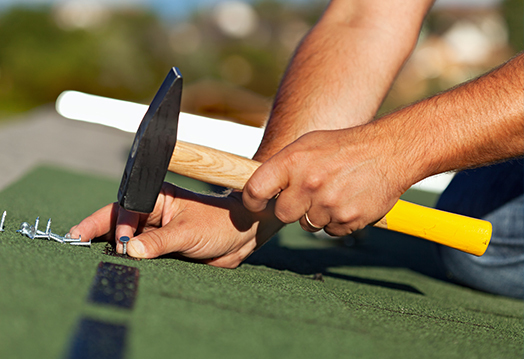 StillLumber has the quality materials that you need to make your job easy. Still Lumber is a dealer of Primo Grills-the best grills made in Georgia. Do you need help with your project materials? Serving all of Metro Atlanta including Conyers, Covington, Monroe, Norcross, Stockbridge, McDonough, Decatur, Atlanta, Lithonia, Snellville, Loganville and elsewhere..